We love to give our products in good hands – for example to our new semi-automatic labelling machine. Thanks to this machine, we need to do less manual work from now on. 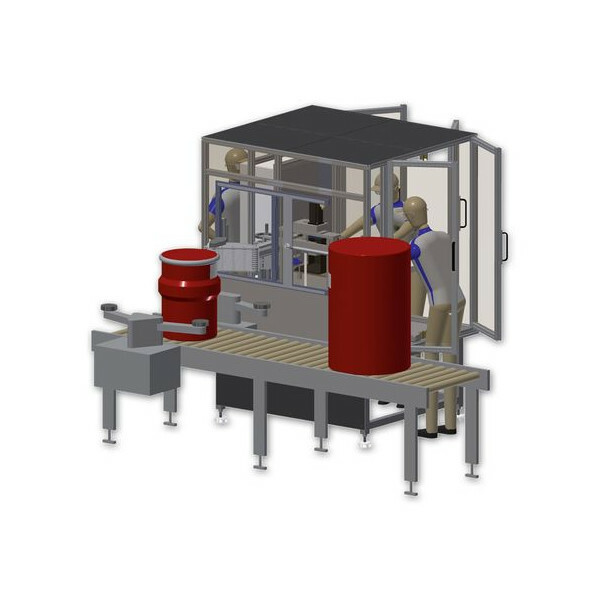 And what is also notable: The new machine is capable of labelling significant batch sizes rapidly and flexibly – from small tins and containers up to 30 litre bins. We hence manage the large amount of small batches even better. In addition, the new labelling technology paved the way for a future development, i.e. the connection to our new filling system, which we intend to commission in early summer this year.